We enjoy popcorn and it doesn't really matter how it's made - caramel corn, cheesy popcorn, butter lover's, etc. 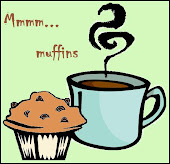 But all of these come with extra calories so we don't make them much anymore. We needed to come up with a recipe for popcorn that had huge flavor without being high in calories. That's when my hubby thought of it - curried popcorn, a very grown up version of regular old buttered popcorn. Delicious (and simple)! 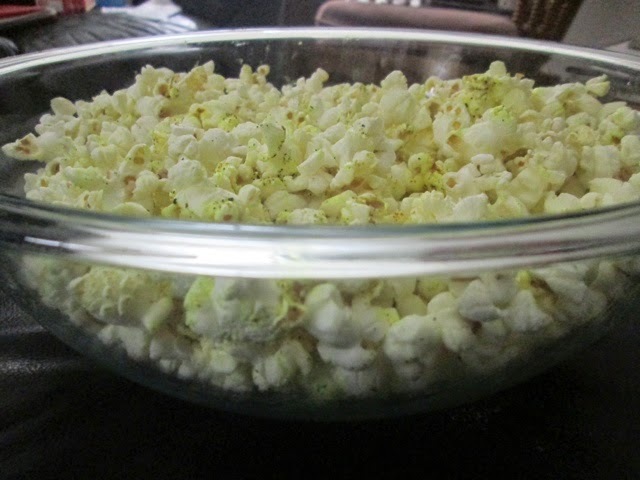 Place your popcorn kernels in an air popper and place a large bowl under the spout. 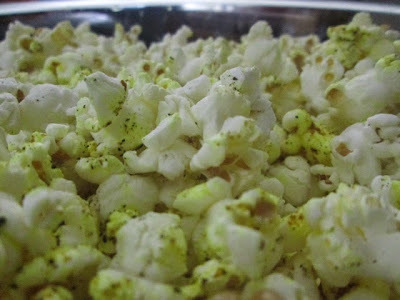 When popcorn is popped, drizzle butter over the top, tossing the bowl as you do as to maximize the coverage. Sprinkle the salt, pepper, and curry powder mix over the top, tossing the bowl as you do so.